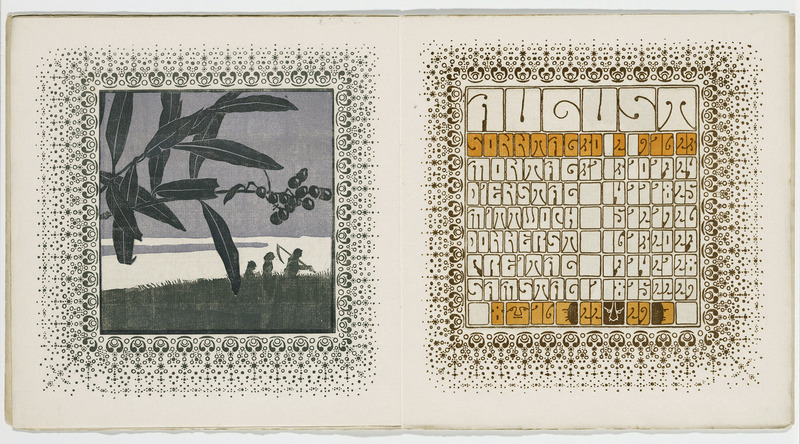 Aubrey Beardsley and “The Yellow Book,” Art Nouveau and the Vienna Secession, Josef Albers, Dada, Surrealism, William Blake (a favourite of mine), photography, typography and graphic design. You couldn’t ask for more… except for those psychedelic colours! He is correct, for these posters and record covers reflect the cultural era from which they emerge – the official beginnings of Gay Liberation, Feminism, student revolt, protests against war and racism, civil rights, drugs, free love and peace. They are powerful and eloquent works of art that summon the noisy spirit of the age, a riotous poltergeist hell bent on change. And all these years later, they still look as fresh and as relevant (perhaps even more so in this conservative world), as they day they were created. Just fab! PS. It always amazes me the cultural contexts in which photography can be put to use. “What’s fascinating is how the graphic designs manage to have a kind of coherence despite being such a jumble. Certain principles recur: curves, yes, angles, no; a pugilistic employment of colour (psychedelia really did look . . . psychedelic); legibility as afterthought. 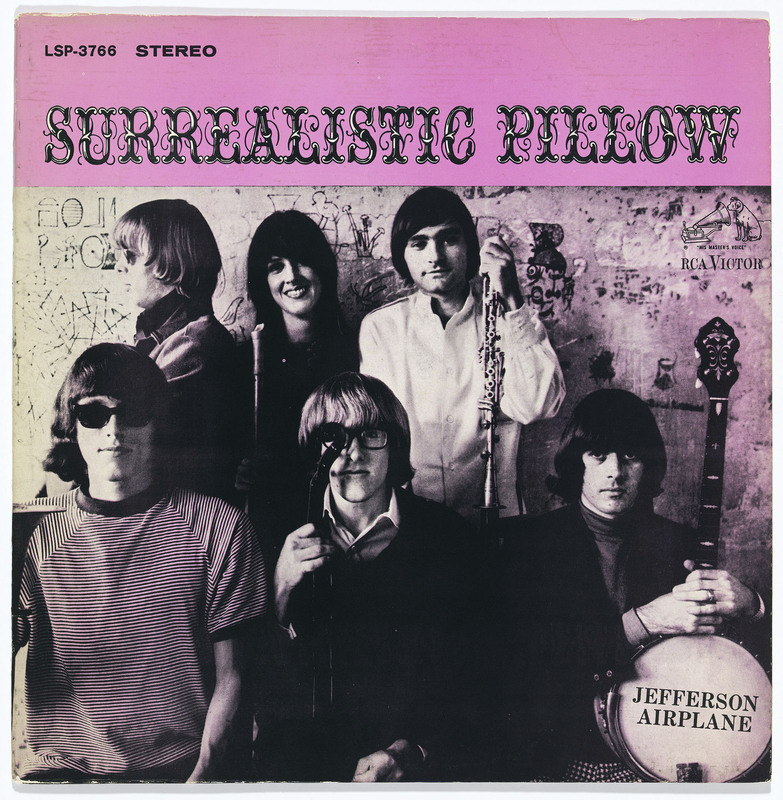 So do certain influences: Aubrey Beardsley and “The Yellow Book,” Art Nouveau and the Vienna Secession, Dada, Surrealism (among the album covers on display is, yes, the Jefferson Airplane’s “Surrealistic Pillow”). The presiding spirit is William Blake: “The road of excess leads to the palace of wisdom.” The last thing the Haight cared about was history, but history’s hand lay all over it. Victor Moscoso (born Galicia in 1936) is a Spanish-American artist best known for producing psychedelic rock posters, advertisements, and underground comix in San Francisco during the 1960s and 1970s. Moscoso was the first of the rock poster artists of the 1960s era with formal academic training and experience. After studying art at Cooper Union in New York City and at Yale University, he moved to San Francisco in 1959. There, he attended the San Francisco Art Institute, where he eventually became an instructor. Moscoso’s use of vibrating colours was influenced by painter Josef Albers, one of his teachers at Yale. He was the first of the rock poster artists to use photographic collage in many of his posters. Professional success came in the form of the psychedelic rock and roll poster art created for San Francisco’s dance halls and clubs. 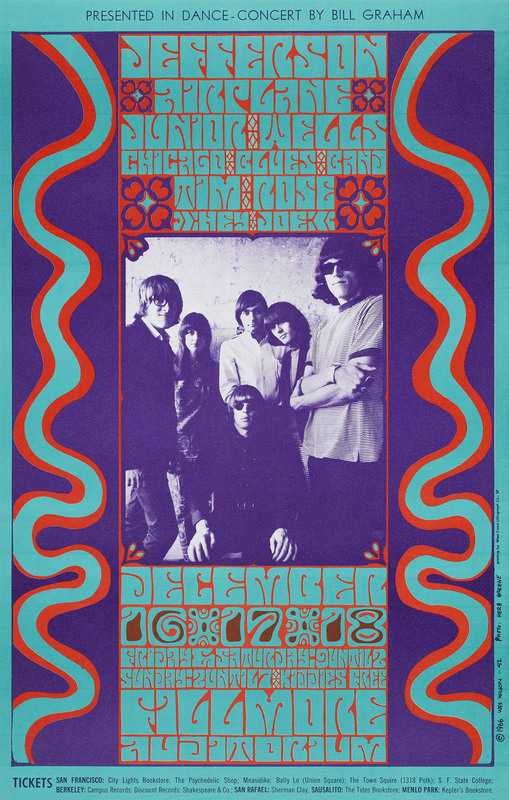 Moscoso’s posters for the Family Dog dance-concerts at the Avalon Ballroom and his Neon Rose posters for the Matrix resulted in international attention during the 1967 Summer of Love. Bonnie MacLean, also known as Bonnie MacLean Graham is an American artist known for her classic rock posters. 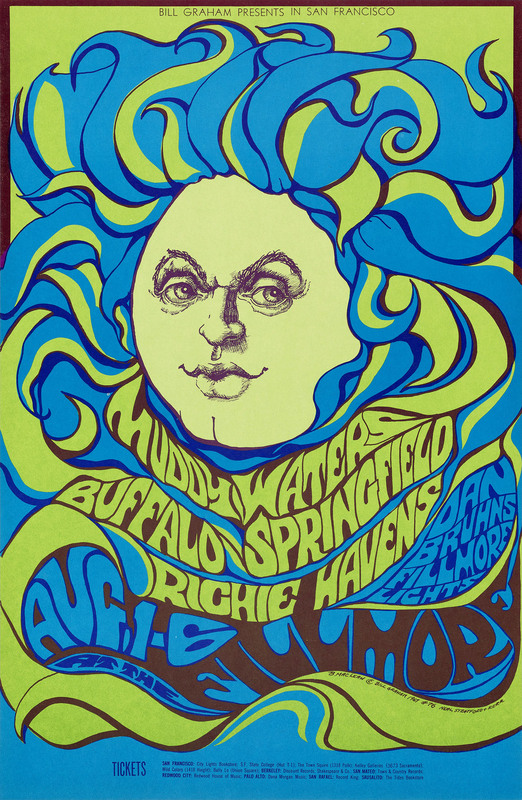 In the 1960s and 1970s she created posters and other art for the promotion of rock and roll concerts managed by Bill Graham, using the iconic psychedelic art style of the day. MacLean went on to continue her art as a painter focusing mostly of nudes, still lifes and landscapes. In 1965, Mouse travelled to San Francisco, California with a group of art school friends. Settling initially in Oakland, Mouse met Alton Kelley. Kelley, a self-taught artist, had recently arrived from Virginia City, Nevada, where he had joined a group of hippies who called themselves the Red Dog Saloon gang. Upon arrival in San Francisco Kelley and other veterans of the gang renamed themselves The Family Dog, and began producing rock music dances. 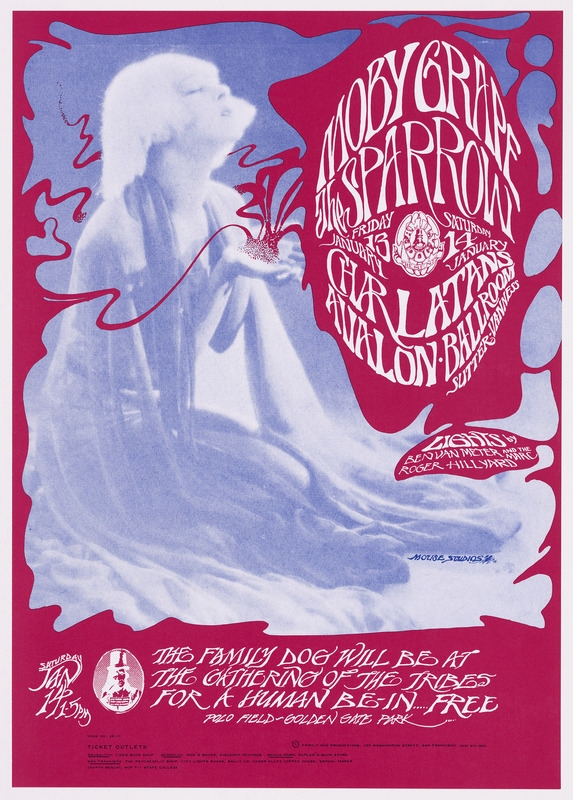 In 1966, when Chet Helms assumed leadership of the group and began promoting the dances at the Avalon Ballroom, Mouse and Kelley began working together to produce posters for the events. 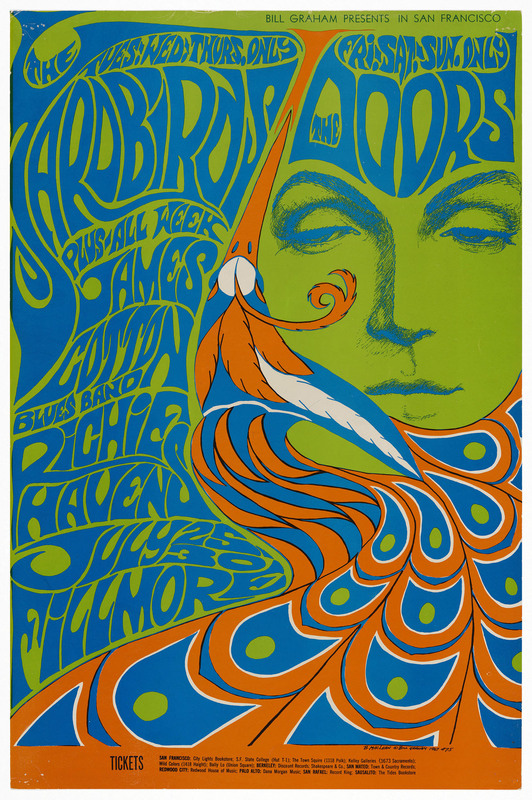 Later the pair also produced posters for promoter Bill Graham and for other events in the psychedelic community. In 1967, Mouse collaborated with artists Kelley, Rick Griffin, Victor Moscoso and Wes Wilson to create the Berkeley Bonaparte Distribution Agency. Mouse and Kelley also worked together as lead artists at Mouse Studios and The Monster Company – producing album cover art for the bands Journey and Grateful Dead. The Monster Company also developed a profitable line of T-shirts, utilising the four colour process for silk screening. The psychedelic posters Mouse and Kelley produced were heavily influenced by Art Nouveau graphics, particularly the works of Alphonse Mucha and Edmund Joseph Sullivan. Material associated with psychedelics, such as Zig-Zag rolling papers, were also referenced. Producing posters advertising for such musical groups as Big Brother and the Holding Company, Quicksilver Messenger Service, and Grateful Dead led to meeting the musicians and making contacts that were later to prove fruitful. Alton Kelley (June 17, 1940 in Houlton, Maine – June 1, 2008 in Petaluma, California) was an American artist best known for his psychedelic art, in particular his designs for 1960s rock concerts and albums. Along with artists Rick Griffin, Stanley Mouse, Victor Moscoso and Wes Wilson, Kelley founded the Berkeley Bonaparte distribution agency in order to produce and sell psychedelic poster art. Along with fellow artist Stanley Mouse, Kelley is credited with creating the wings and beetles on all Journey album covers as well as the skull and roses image for the Grateful Dead. 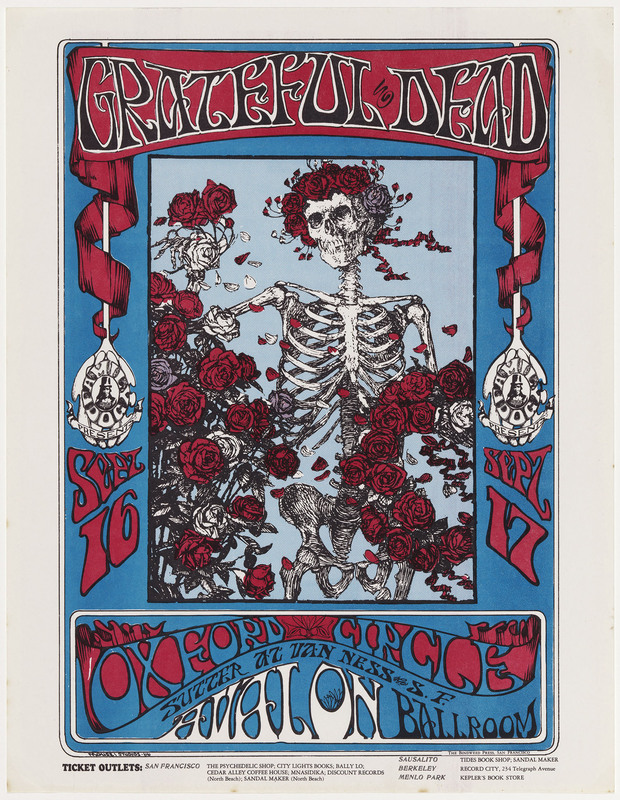 Kelley’s artwork on the 1971 self-titled live album, Grateful Dead, incorporated a black and white illustration of a skeleton by Edmund Sullivan, which originally appeared in a 19th-century edition of the Rubáiyát of Omar Khayyám. In celebration of the Summer of Love’s 50th anniversary, this exhibition explodes with a profusion of more than 120 posters, album covers and photographs from the transformative years around 1967. That summer, fuelled by sensational stories in the national media, San Francisco’s Haight-Ashbury neighbourhood became a mecca for thousands seeking an alternative to the constrictions of postwar American society. 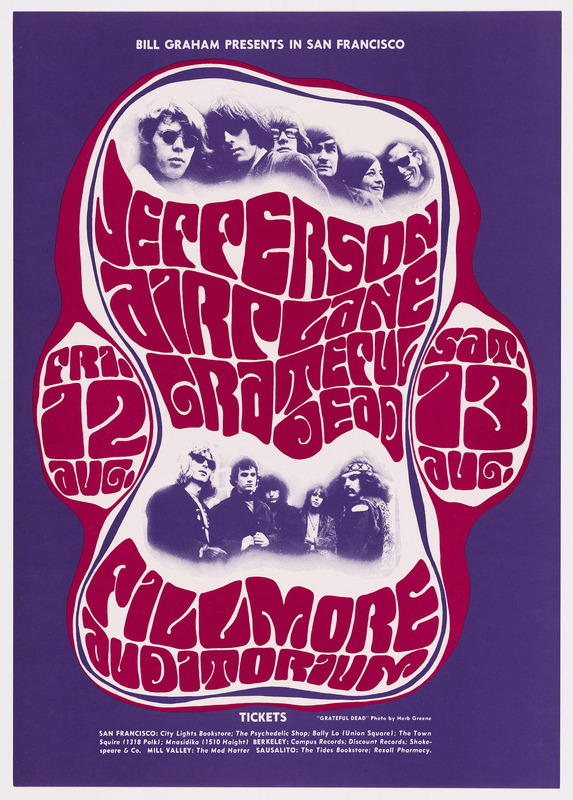 A new graphic vocabulary emerged in posters commissioned to advertise weekly rock concerts at the Fillmore Auditorium and the Avalon Ballroom, with bands such as Jefferson Airplane, the Grateful Dead, and the Janis Joplin-led Big Brother & The Holding Company. 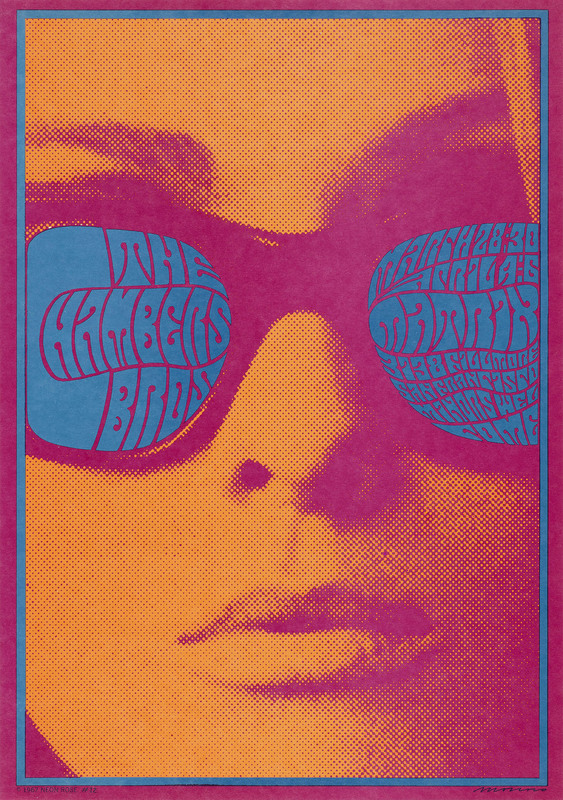 A group of more than 50 concert posters highlights experiments with psychedelic graphic design and meandering typography – often verging on the illegible. These include works by Wes Wilson, who took inspiration from earlier art movements such as the Vienna Secession, and Victor Moscoso, whose studies of colour theory with Josef Albers at Yale University translated into striking use of bright, saturated colours in his own designs. A grid of 25 album covers traces the influence of the famously amorphous lettering in the Beatles’ 1965 album Rubber Soul on countless covers and posters from later in the decade. 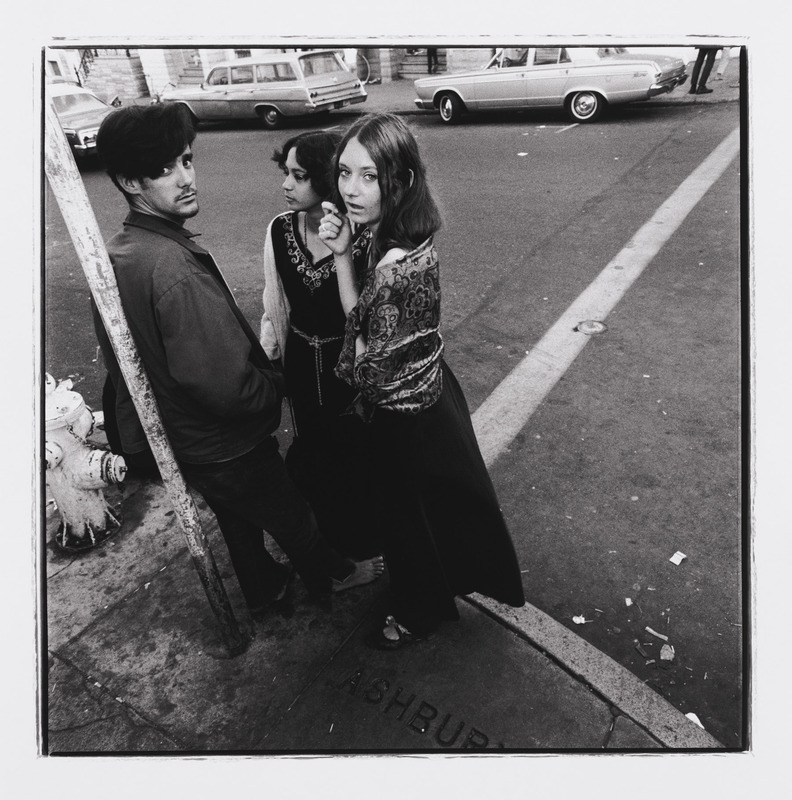 At the heart of the exhibition is a group of 32 photographs by Herb Greene, a pioneering member of the Haight-Ashbury counterculture and now a resident of Massachusetts. 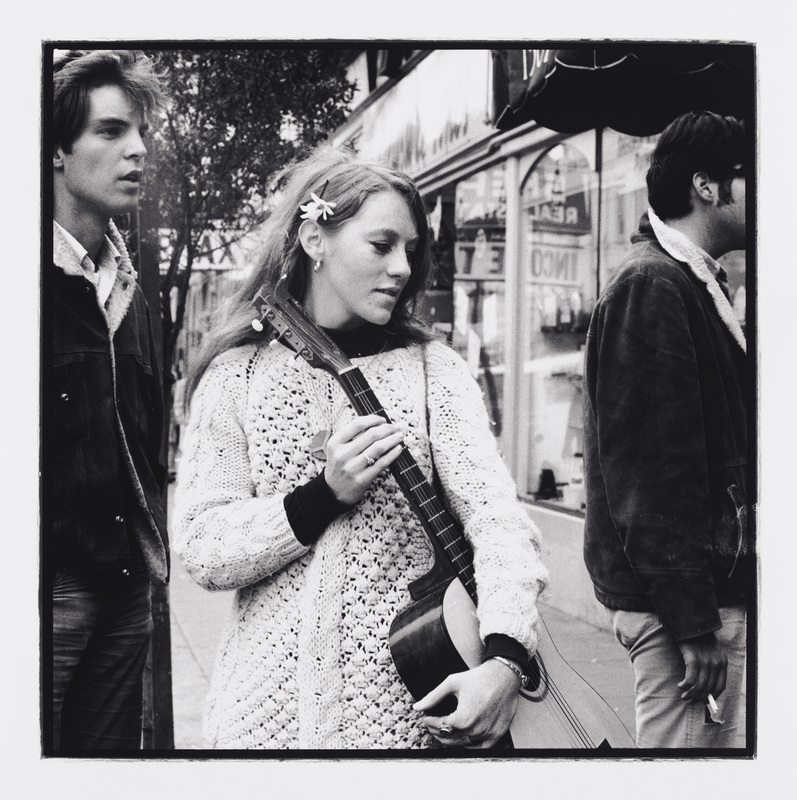 Many of his iconic images document the city’s burgeoning music scene, while a selection from a newly published portfolio offers a glimpse at everyday life in the Haight during the fabled summer of 1967. Herb “Herbie” Greene (born April 3, 1942) is an American photographer best known for his portraits of The Grateful Dead, the iconic psychedelic rock band led by Jerry Garcia. 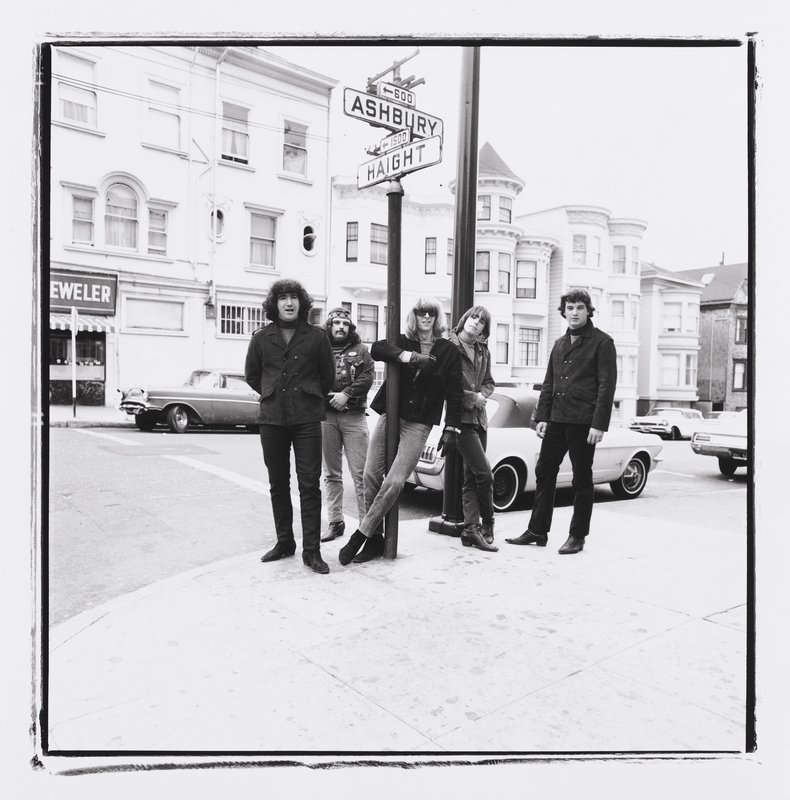 Over 50 years, Greene’s photographs traced the band’s evolution from its roots in San Francisco’s psychedelic underground to global stardom. His portraits of other rock and roll luminaries – including Janis Joplin, Grace Slick, Led Zeppelin, Rod Stewart, Jeff Beck, The Pointer Sisters, Carlos Santana, Sly Stone, and more – have been regularly featured in Rolling Stone magazine and several books documenting the music of the 1960s counterculture. Known as “Herbie” by his friends, Greene won high praise for his ability to capture intimate portraits of the most revered figures in rock. That access was largely due to his relationships with the bands he photographed. 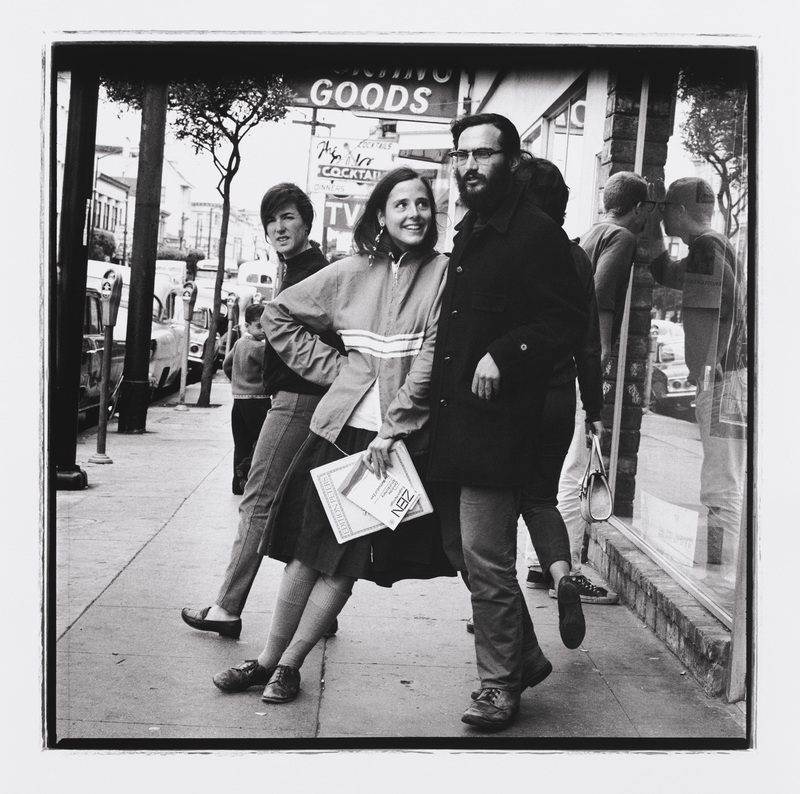 Although he refers to himself as “just the guy with the long hair and the camera,” Greene lived in San Francisco during the 1960s rock revolution and was friends with renowned musicians, promoters, and artists. 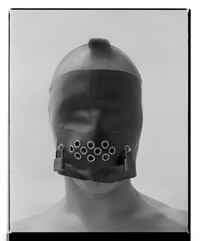 In 1961, Greene took photography classes at City College of San Francisco and later enrolled at San Francisco State University, where he majored in anthropology and communications. After moving into an apartment near the famed Haight-Ashbury district, he met Jerry Garcia at a bluegrass café called the Fox and Hound. The two became friends and Greene booked his first gig, a portrait session with Garcia’s band, The Warlocks. (The band would eventually change its name to The Grateful Dead). As Greene’s reputation grew, some of the decade’s most iconic performers came to him for portraits and album covers. He photographed Big Brother and the Holding Company and its lead singer, Janis Joplin. 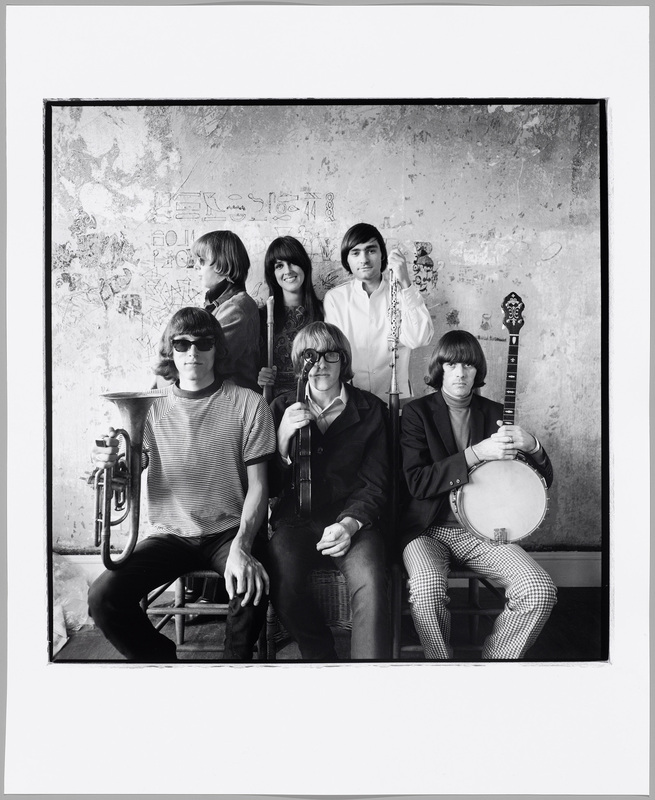 He shot the cover for the Jefferson Airplane’s second album, Surrealistic Pillow, and captured rare portrait sessions with Rod Stewart, Jeff Beck, Led Zeppelin, Jethro Tull, Procol Harem and others. His portfolio landed him a job as a fashion photographer with Joseph Magnin and Co, a prominent San Francisco department store. Greene began to split his time between San Francisco and a new studio in Los Angeles. As the 1960s came to a close, his work with The Grateful Dead and other iconic rockers continued. Greene first met Jerry Garcia in 1963 at The Fox and Hound, a bluegrass café on North Beach in San Francisco. Both were just 21 years old, and Garcia had not yet formed The Warlocks, the band that would eventually become The Grateful Dead. He was playing as part of the Sleepy Hollow Hog Stompers, a folk trio. After one of the Garcia’s sets, Greene introduced himself. It was the start of a lifelong friendship. The pair remained friends until Garcia’s death in August 1995. While many photographers have captured The Grateful Dead on film, Greene is widely regarded as the group’s unofficial photographer. Over 50 years, he shot just 10 sit-down sessions with the band, but his images’ intimacy offer a rare glimpse into the band’s evolution from a fledgling group to international stars. Despite ample opportunities, Greene did not photograph musicians on stage. Instead, he shot portraits of his subjects in his studios, backstage, and in his home. His pieces include both one-on-one and group shots, and he is renowned for his ability to capture intimate expressions from revered musical figures. Green’s portraits were shot in both colour and black-and-white, and the bulk of his work was captured on Kodak Tri-X 120-roll film, using D76 developer. His go-to cameras were a Hasselblad and Mamiya RB67. Alfred Roller (2 October 1864 – 21 June 1935) was an Austrian painter, graphic designer, and set designer. Roller was born in Brünn (Brno), Moravia. He at first studied painting at the Academy of Fine Arts in Vienna under Christian Griepenkerl and Eduard Peithner von Lichtenfels, but eventually became disenchanted with the Academy’s traditionalism. In 1897 he co-founded the Viennese Secession with Koloman Moser, Joseph Maria Olbrich, Josef Hoffmann, Gustav Klimt, and other artists who rejected the prevalent academic style of art. He became a professor of drawing at the University of Applied Arts Vienna (Kunstgewerbeschule) in 1899, and president of the Secession in 1902.